Ingram Content Group announced today that Shawn Morin, president and chief operating officer, has been named chief executive officer and president, effective immediately. John R. Ingram will continue to be active as chairman of the company. 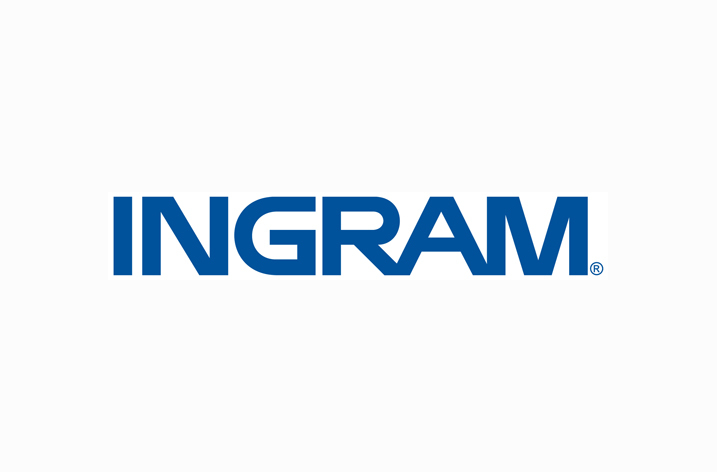 Ingram noted that he will continue his own leadership role in the business, particularly in the areas of strategy, new business opportunities and developing new connections, and participating in strategic relationships across the dynamic publishing industry. Morin began his career at Ingram in 2009 when he joined the company as chief information officer and, in December 2009, he was named president of VitalSource, Ingram’s learning technology division. In 2012, he was named chief operating officer and was named president and chief operating officer in January 2015. He has been responsible for expanding and introducing new services and technologies to Ingram’s clients of publishers, libraries, booksellers and educators worldwide. He has led major initiatives that have transformed the company, including strategic acquisitions of CourseSmart and Perseus’ distribution businesses; divestiture of Coutts Information Services; expansion of Ingram’s capabilities and network by implementing automated print-on-demand in Fairfield, Ohio and opening a new facility in Fresno, Calif.; new collaborations between Ingram and allied businesses across the industry; the opening of a new facility in Antioch, Tenn.; and the launch of IngramSpark, an innovative publishing program for independent publishers. Morin came to Ingram from Bass Pro Shops, based in Springfield, Mo., where he was chief information officer and vice president of information technology. Earlier in his career, he was the lead engineer working on the on-board flight software for the Space Shuttle program at the Kennedy Space Center in Florida. Morin received his bachelor’s degree in Engineering (Computer Technology) from the University of South Florida.